We are resolutely pursuing the transformation of the Volkswagen Group. By maintaining our course, we will continue to shape individual mobility in the future. In fiscal year 2018, the Volkswagen Group increased its deliveries to customers worldwide by 0.9% year-on-year and achieved a new record of 10,834,012 vehicles. Including the Chinese joint ventures, the Volkswagen Group employed an average of 655,722 people in fiscal year 2018, an increase of 3.4% year-on-year. 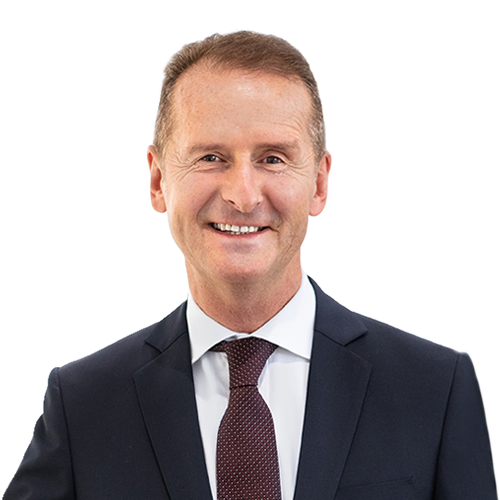 The Volkswagen Group recorded sales revenue of €235.8 billion in fiscal year 2018, thus exceeding the prior-year figure by €6.3 billion. At €17.1 (17.0) billion, the Volkswagen Group’s operating profit before special items was on a level with the previous year.